It's about time for a big change. 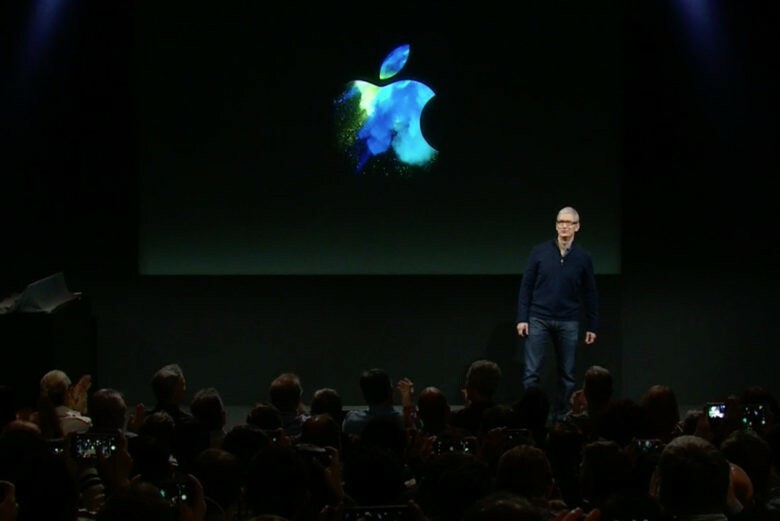 This week on The CultCast: It’s official — Apple’s next iPhone event happens September 12! Tune in to catch our hardware predictions. 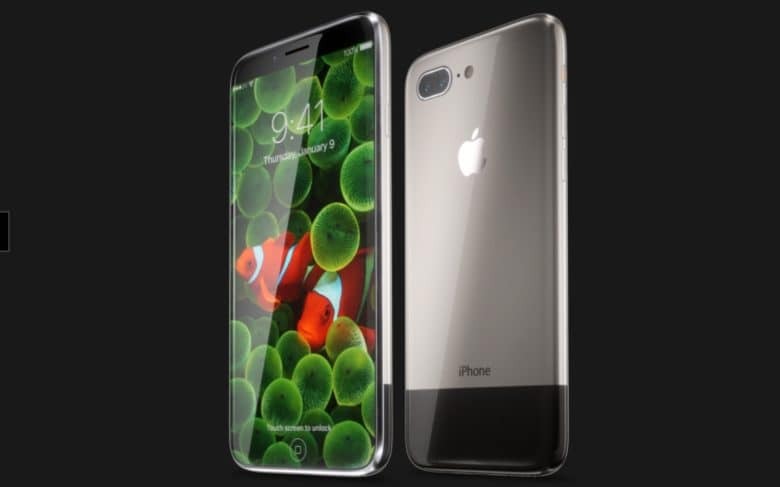 Plus, we take a look at the leaked iPhone 8 UI, and how the new phone will work without a Home button. Then we’ll regale you with the story behind the evolution of the Apple logo, and the story you’ve never heard about the purpose of its iconic bite. And stick around for an all-new What We’re Into, where Leander tells us why Game of Thrones has turned into his most despised show! Why, I just looove our new Apple car, mummy! This week on The CultCast: Even more juicy details leak on iPhone 8, plus a report says Apple’s keynote reveal is right around the corner. 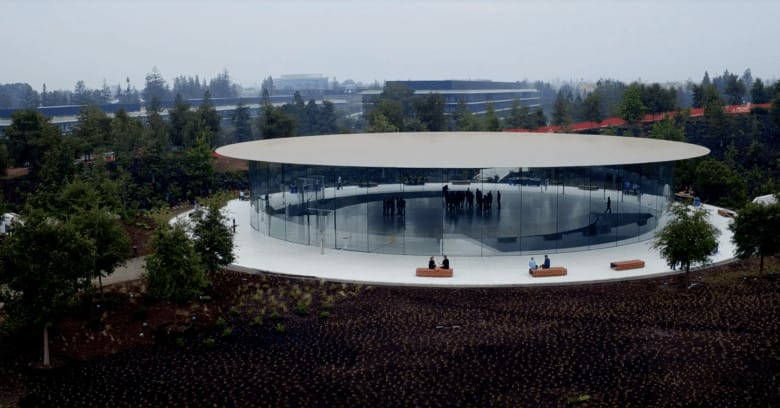 Plus: There’s a strange twist in Apple’s autonomous car project; why the 13-inch MacBook Pro might soon get a lot more horsepower; and stick around for an all-new storytime, where we’ll tell you what it’s like inside the eerie darkness of a total solar eclipse. What’s next for Apple Watch? 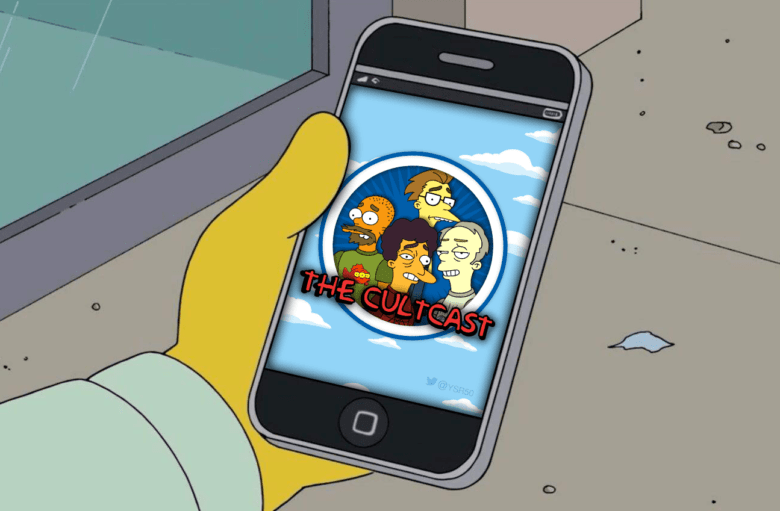 Catch the discussion on The CultCast! Catch our unfiltered reactions to Apple's newest products. 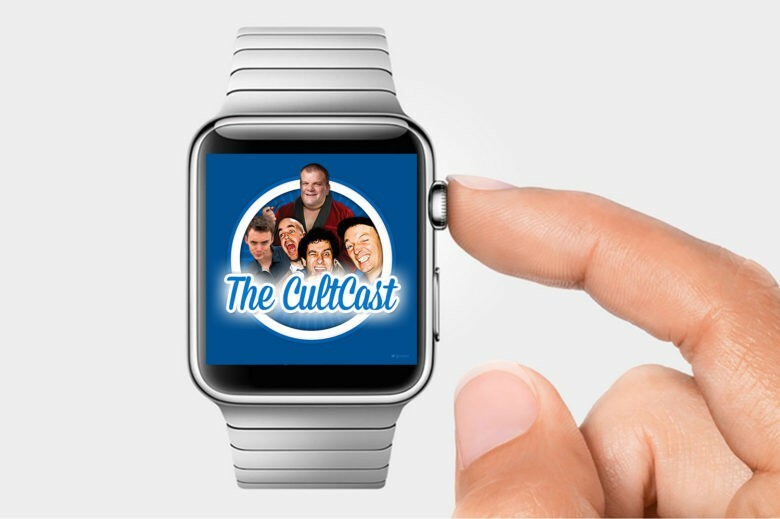 This week on The CultCast: What does Apple have in store for the next generation of  Watch? We round up the current rumors and reveal our Series 3 wish list. 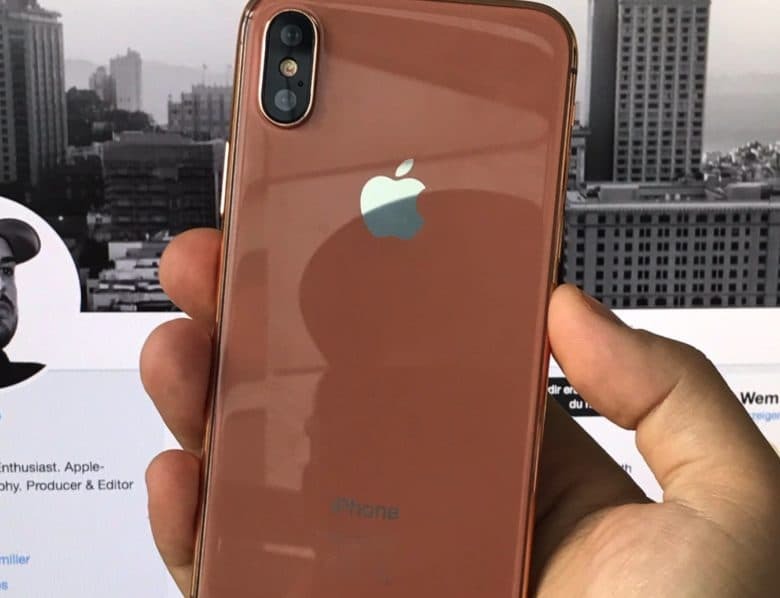 Then: Could Face ID actually replace Touch ID on iPhone 8? We have concerns. Plus: Proof that a 4K Apple TV is right around the corner; more incredible demos of ARKit; and we share our favorite new shows, movies and board games in an all-new What We’re Into! Our thanks to EERO for supporting this episode. The EERO router system will blanket your home in hyper-fast, reliable Wi-Fi, and you can score free overnight shipping with code CULTCAST at checkout. 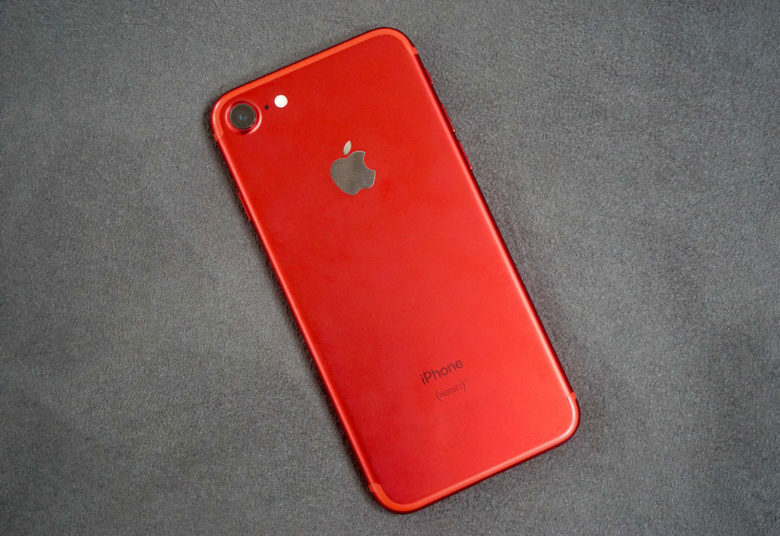 It's time to make the iPhone exciting again. This week on The CultCast: Why Apple’s making an iPhone Pro, a tech-packed cutting-edge phone that will showcase what Cupertino is capable of. Plus: Genius Bar jackpot! (Or, why Apple sometimes replaces your old, broken gear for a brand new model.) And stick around for a super-powerful electric long board, a HomeKit-enabled ceiling fan, and a pro-level keyboard case for your iPad Pro in an all-new Under Review. Our thanks to Squarespace for supporting this episode. 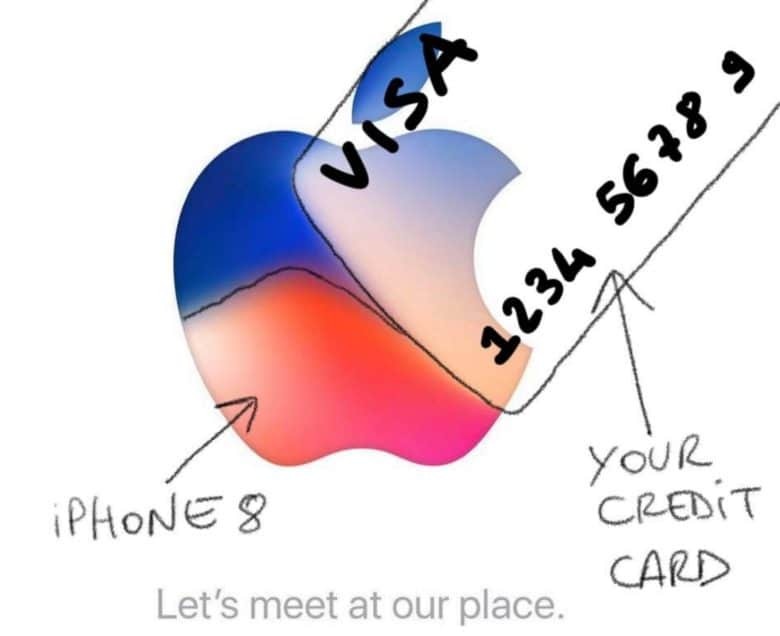 It’s simple to accept Apple Pay and sell your wares with your very own Squarespace.com website. Enter offer code “CultCast” at checkout to get 10 percent off any hosting plan.